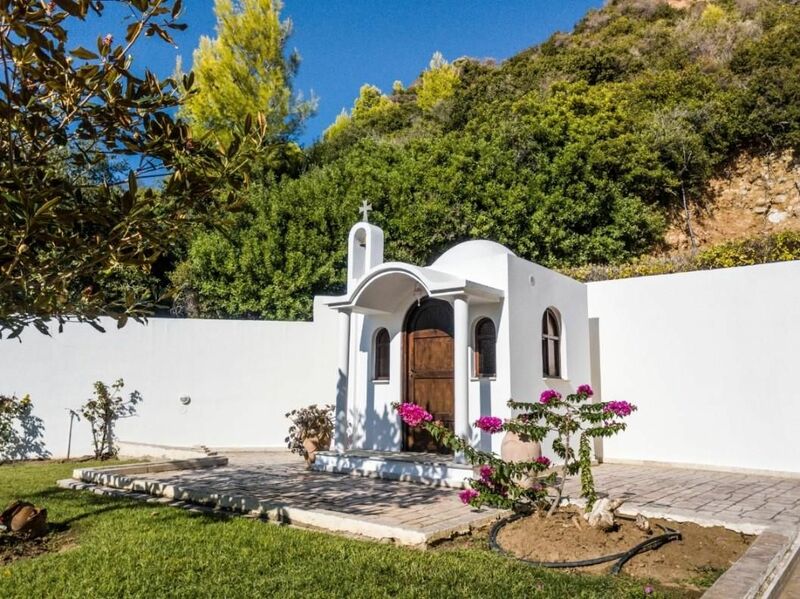 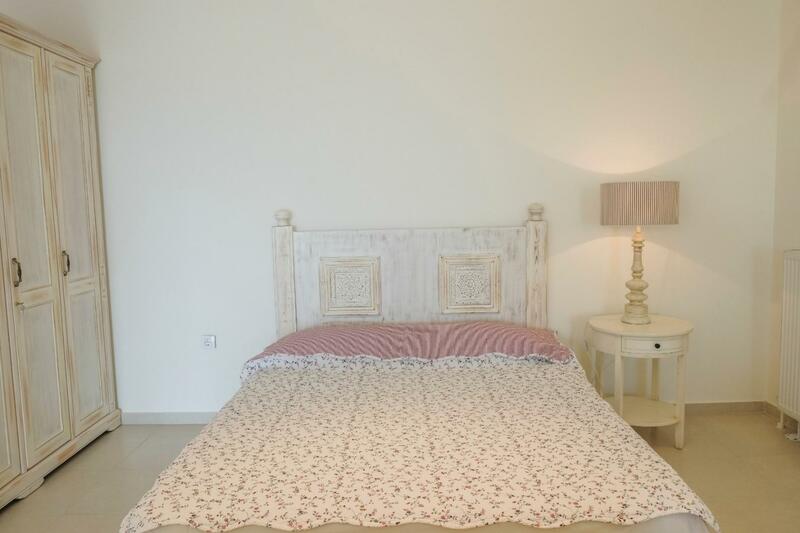 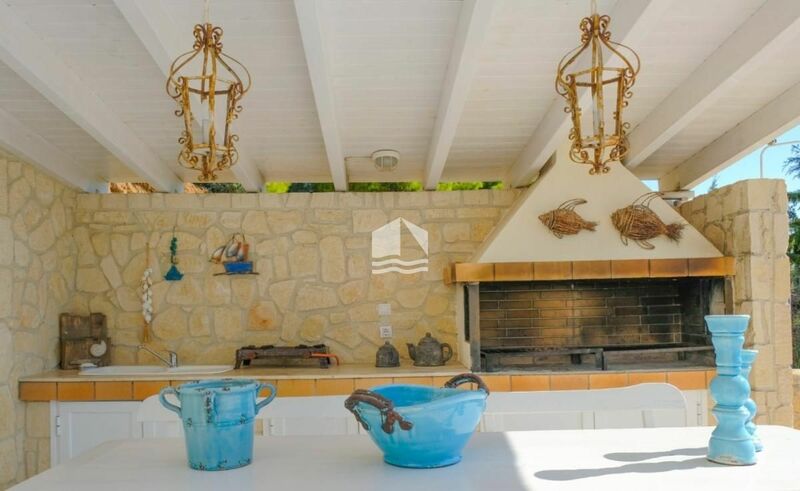 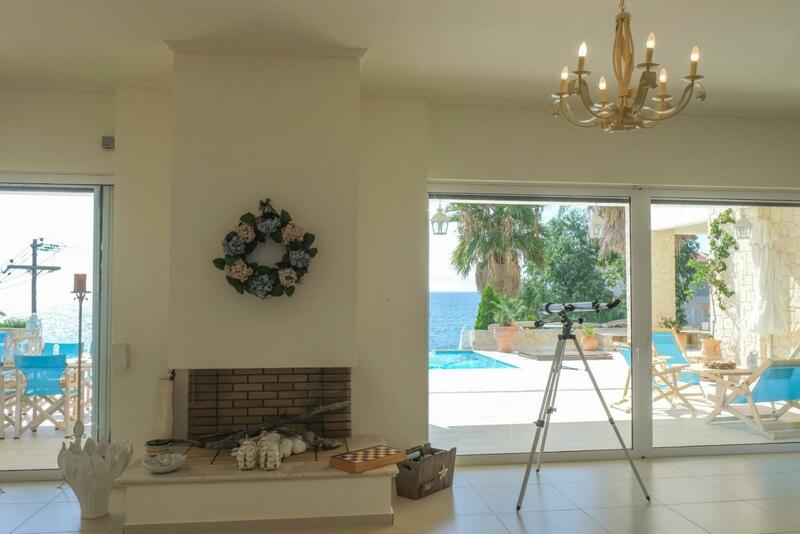 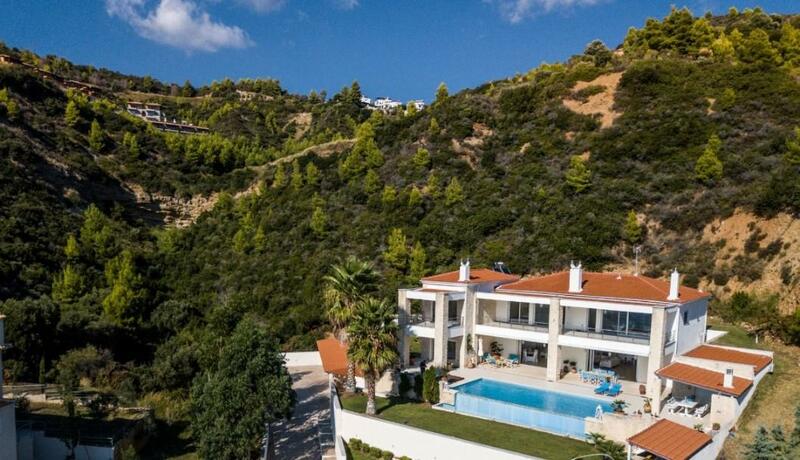 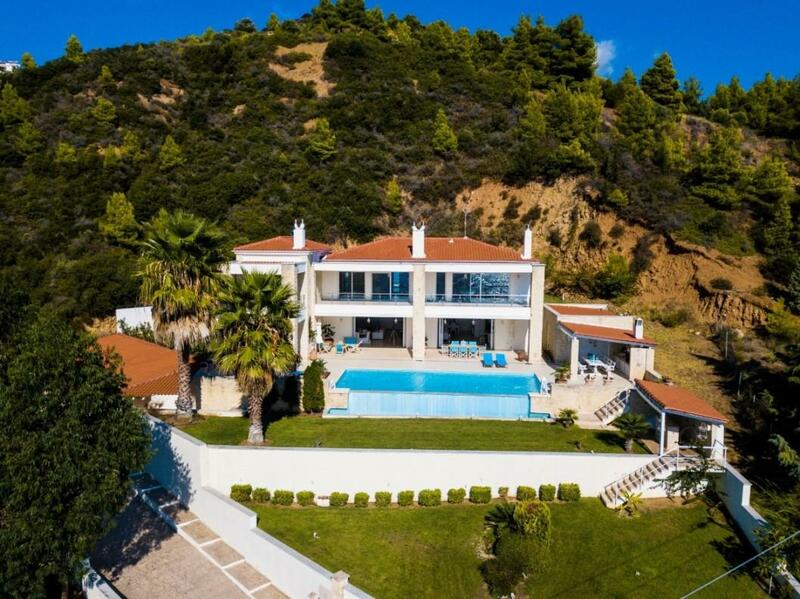 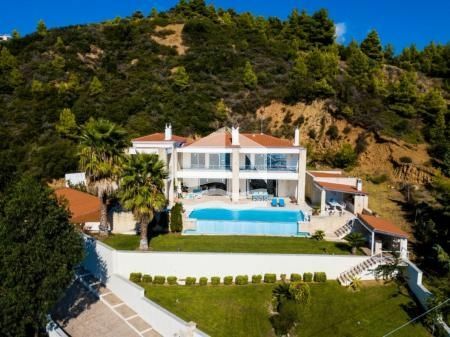 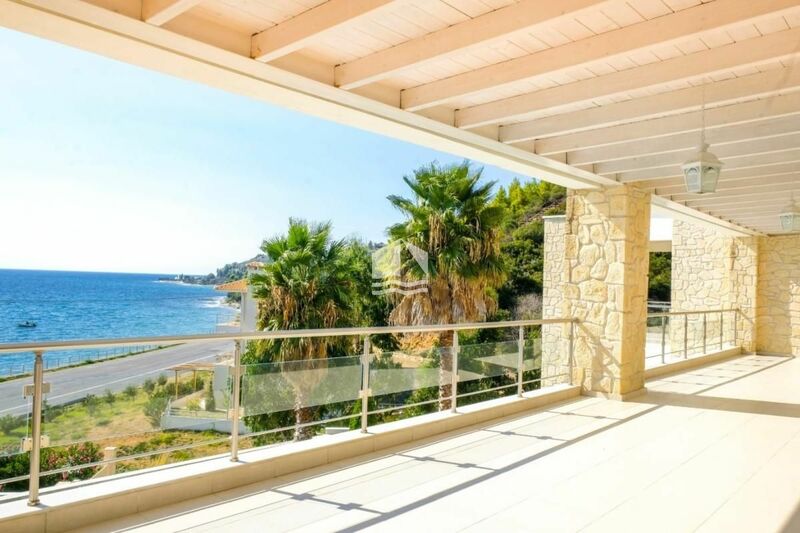 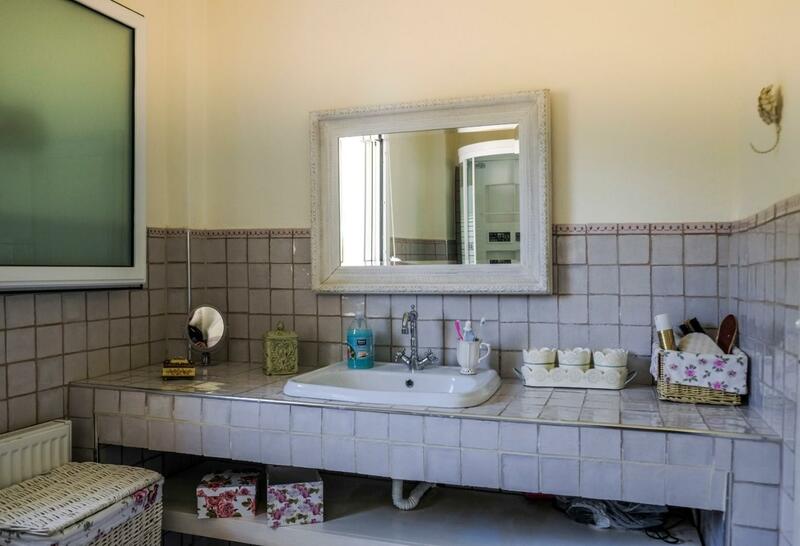 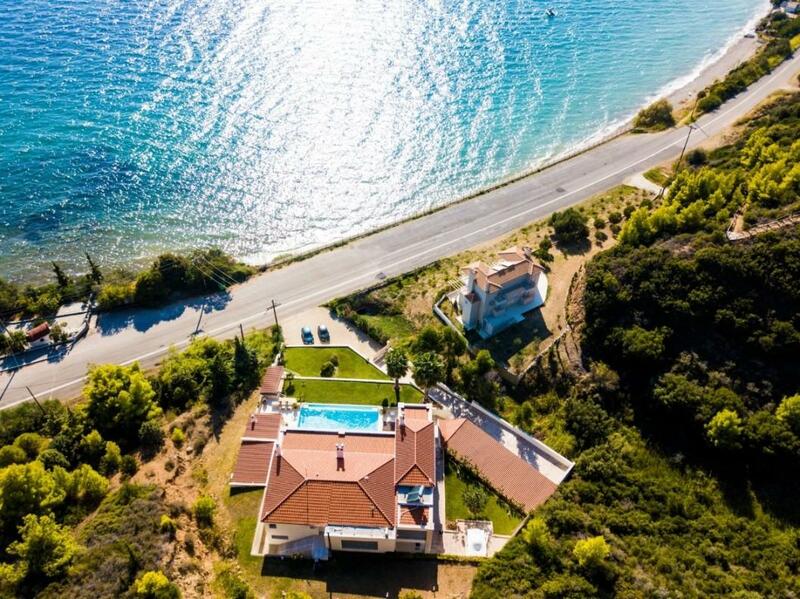 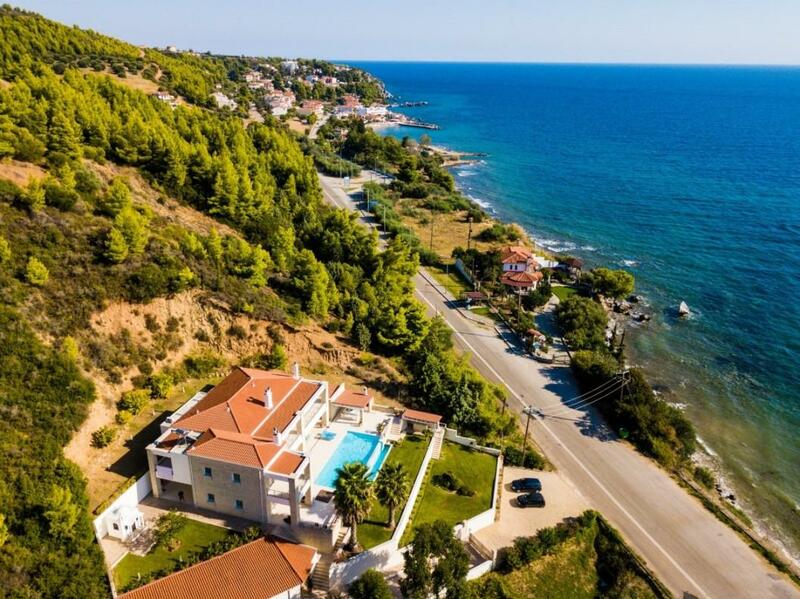 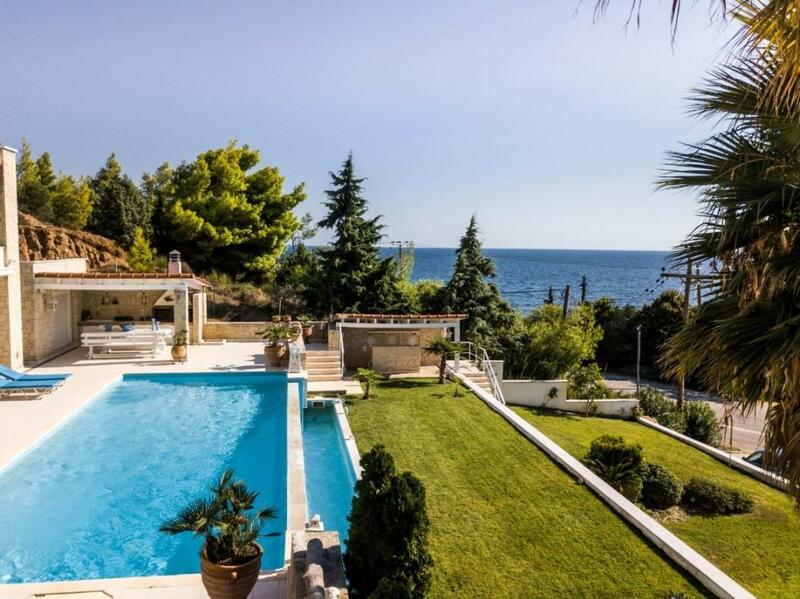 A few kilometers away from Paliouri, in picturesque Loutra of Agia Paraskevi you can find this luxurious 2-floor villa, created with love and attention to detail. 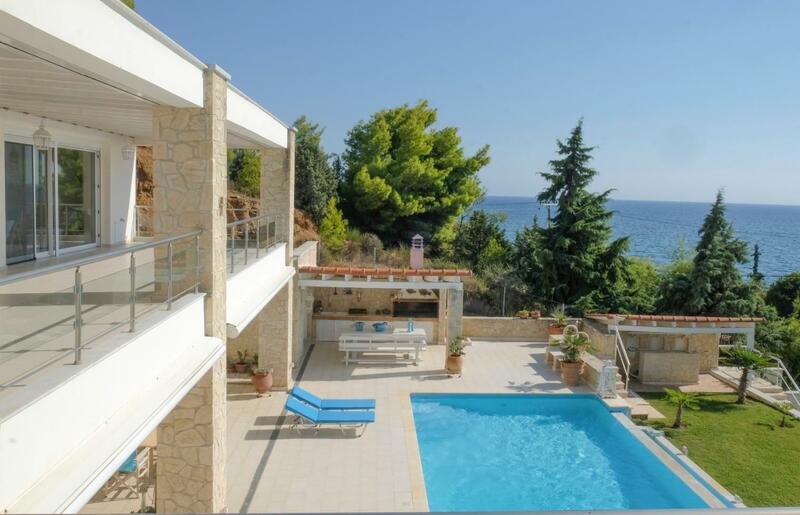 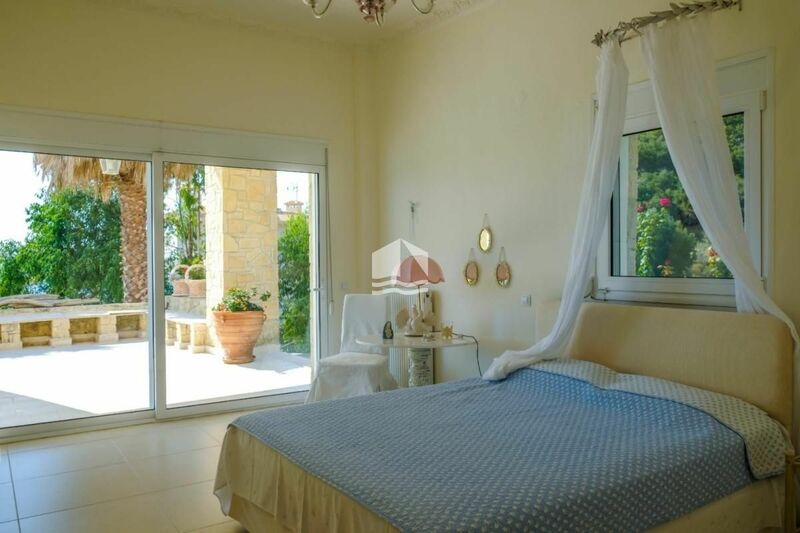 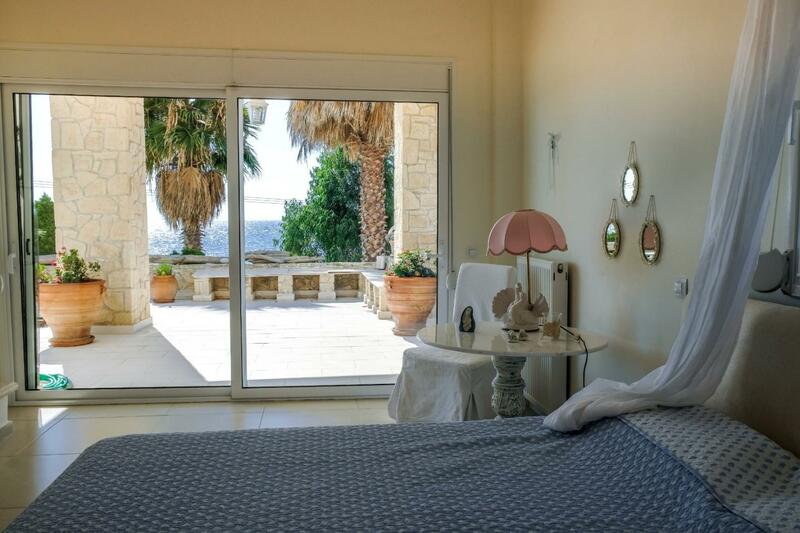 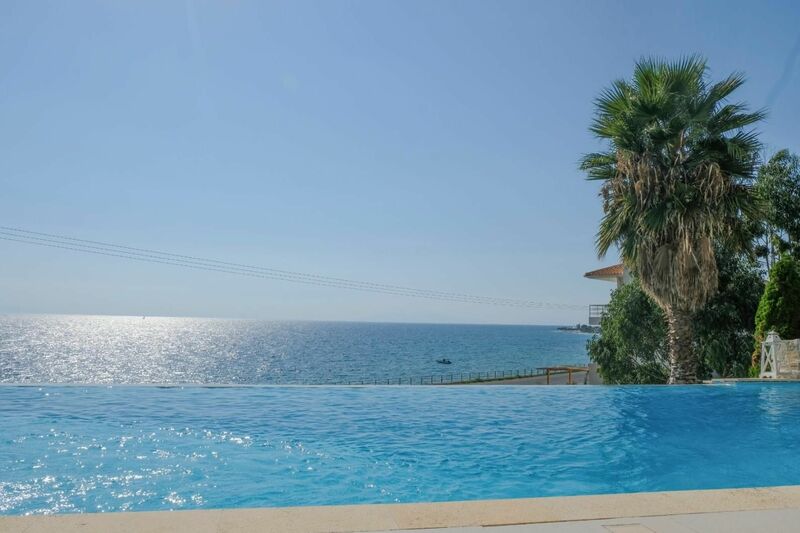 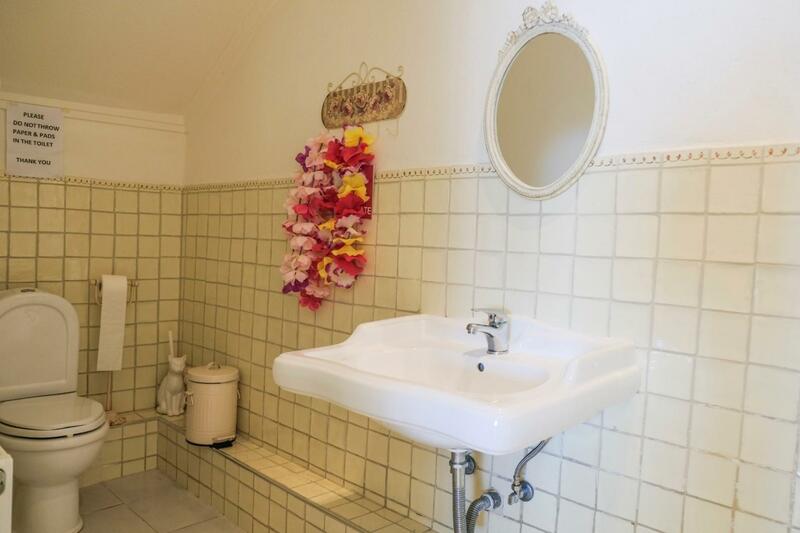 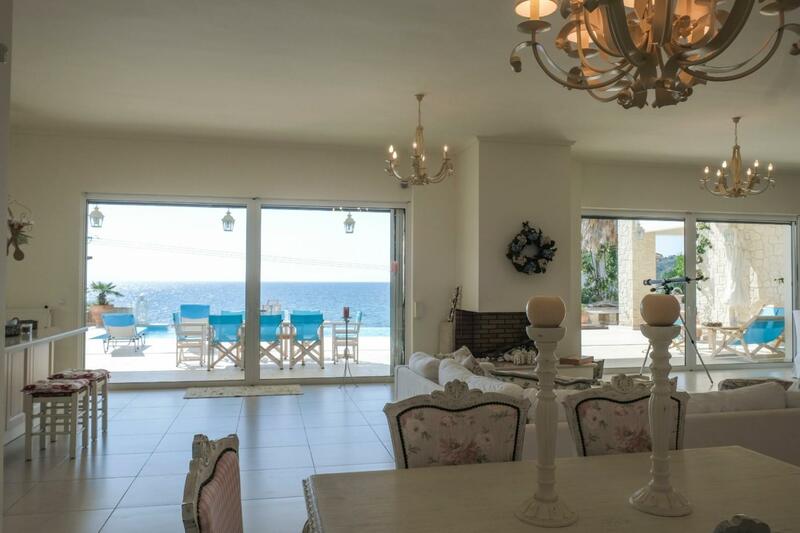 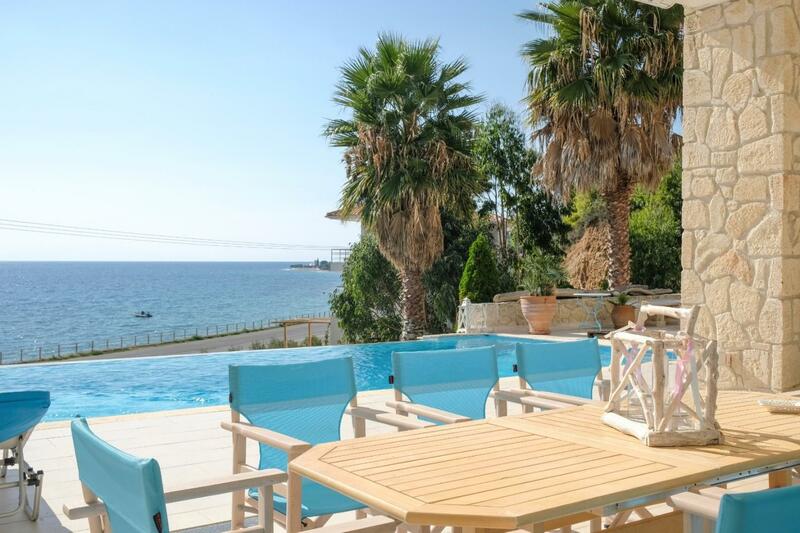 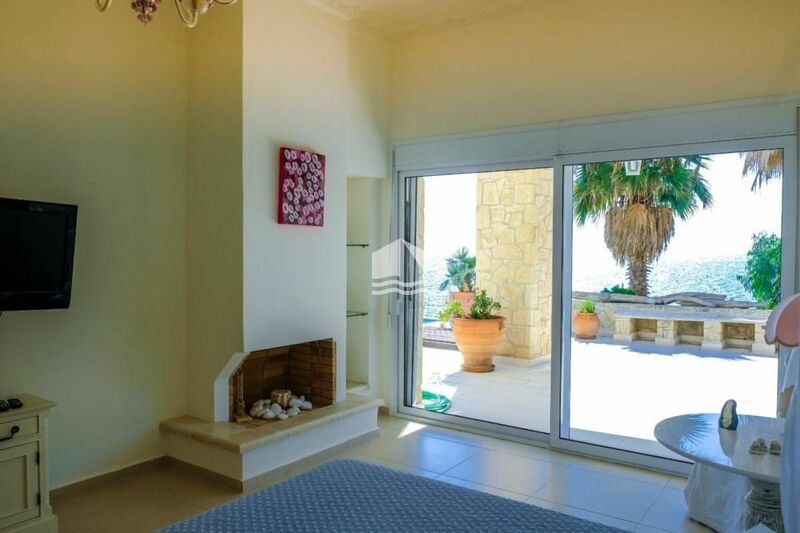 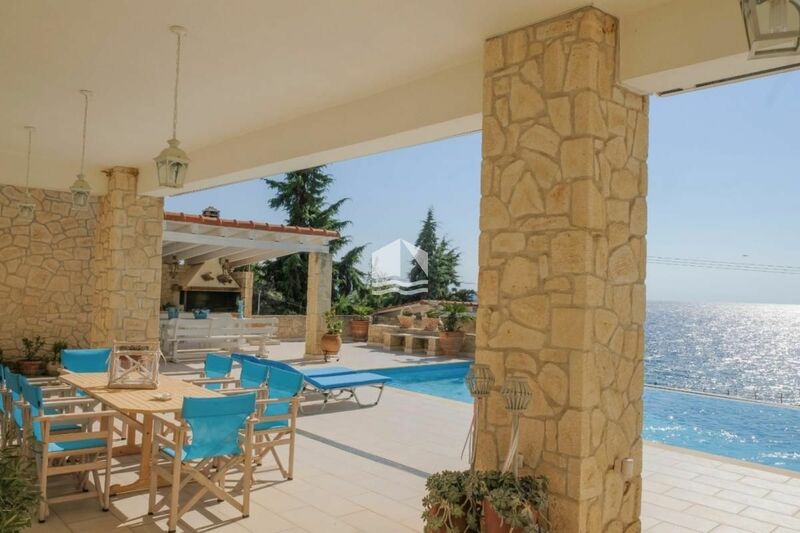 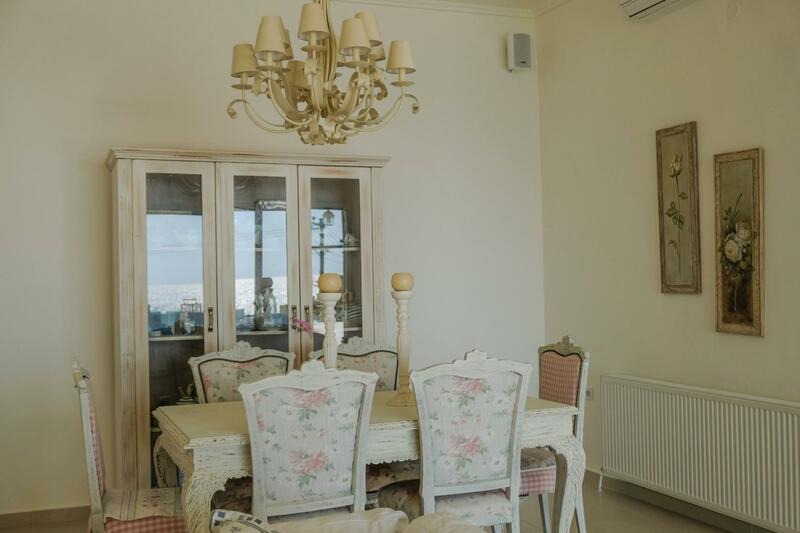 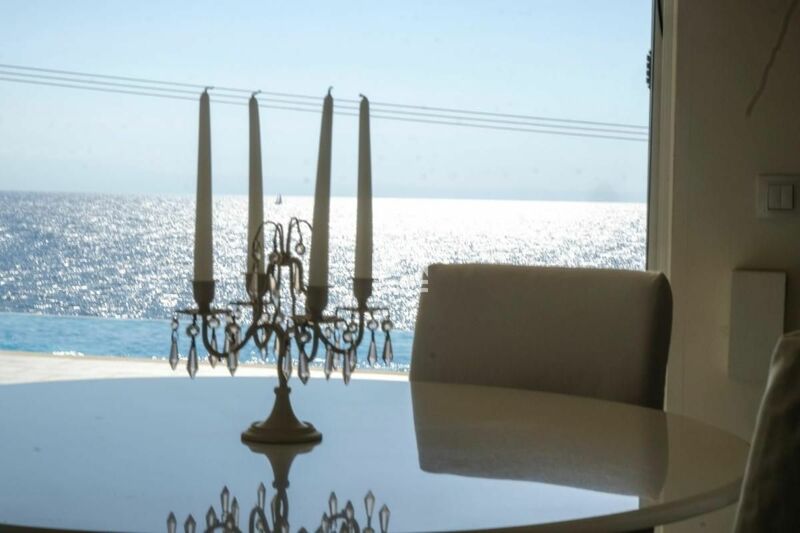 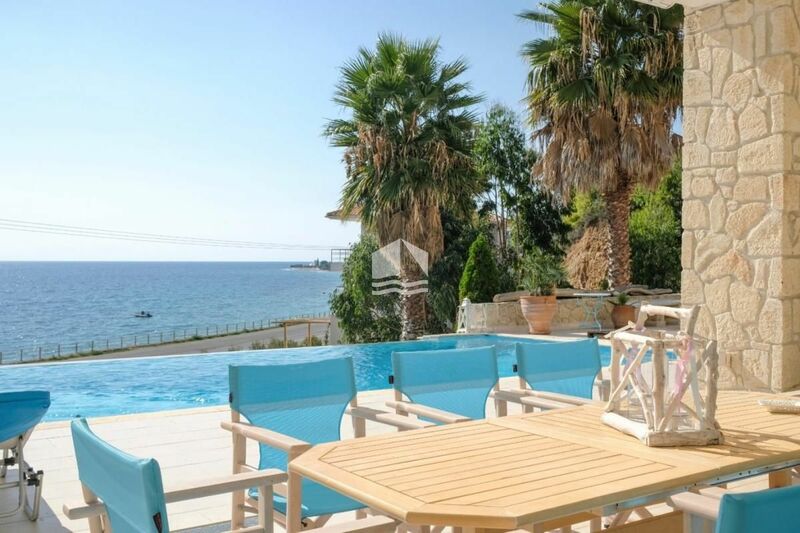 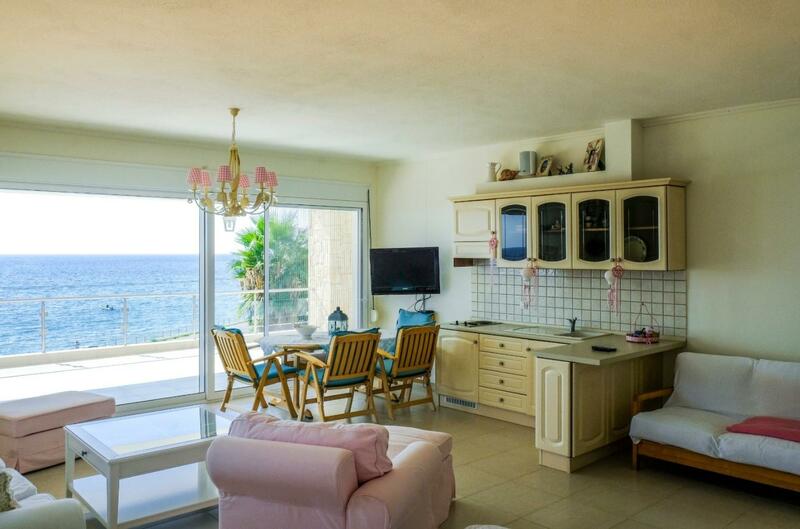 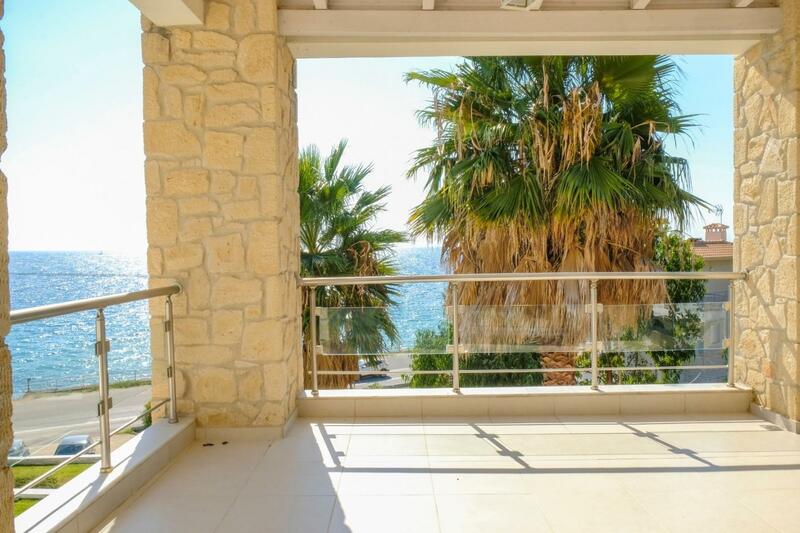 The villa has a magnificent panoramic view of the sea that awakens the senses. 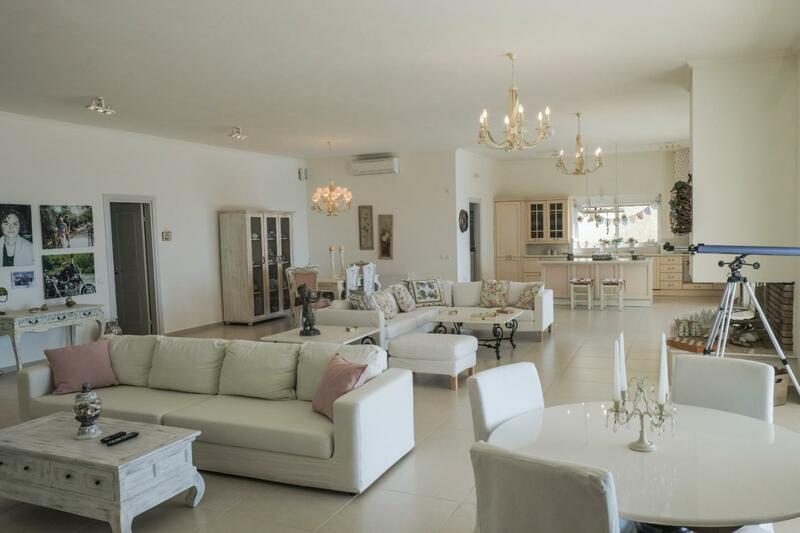 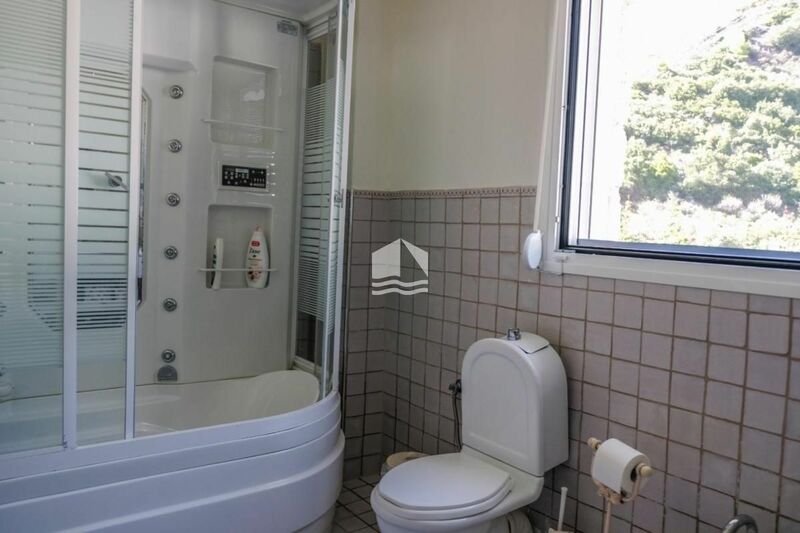 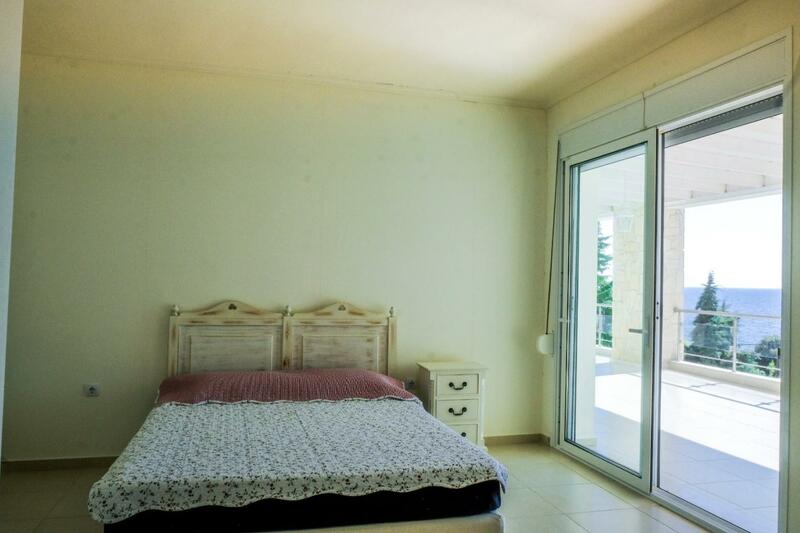 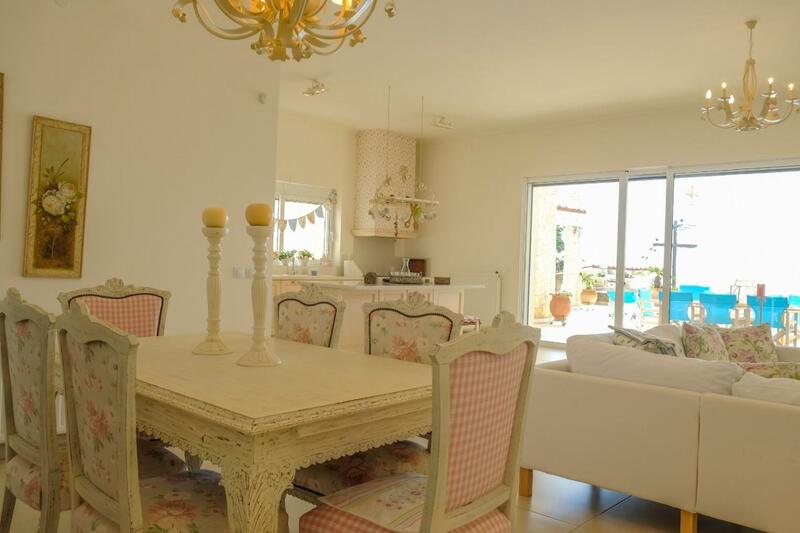 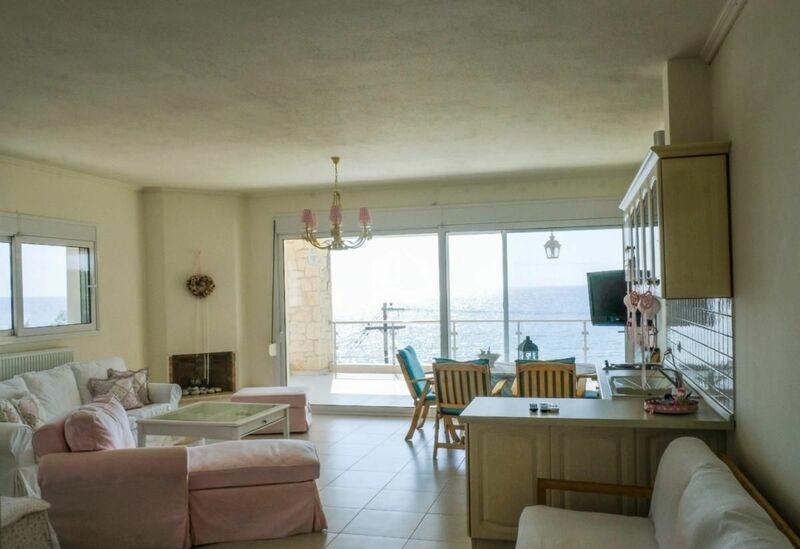 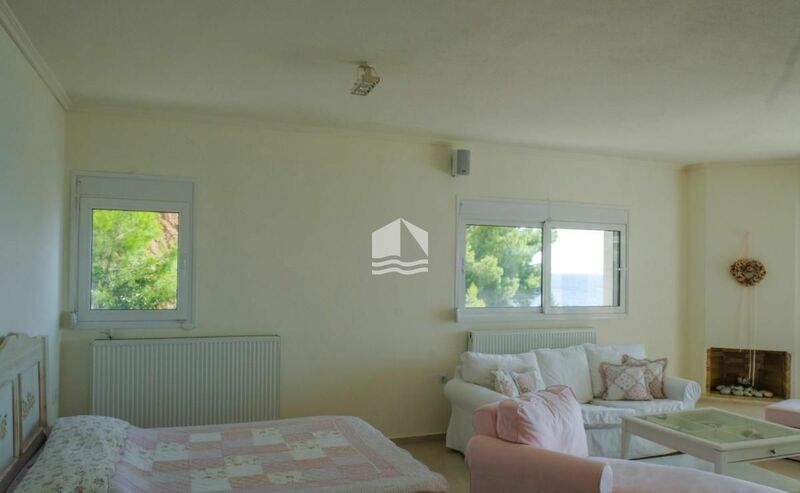 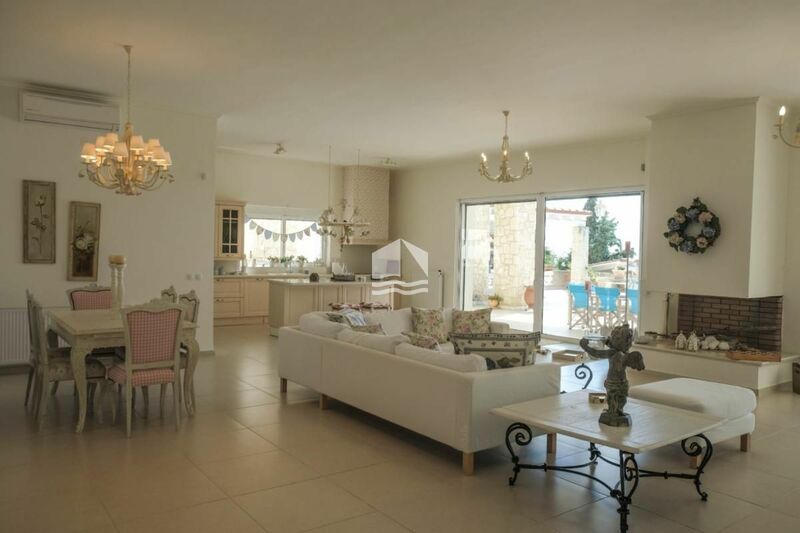 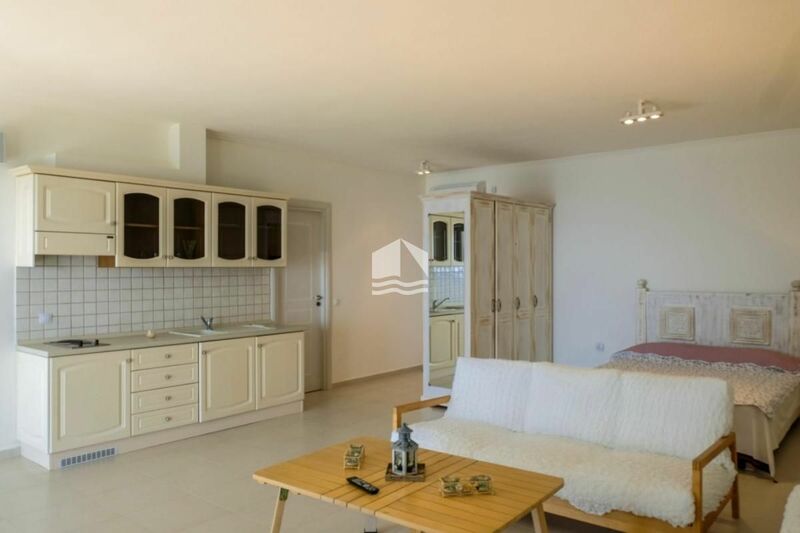 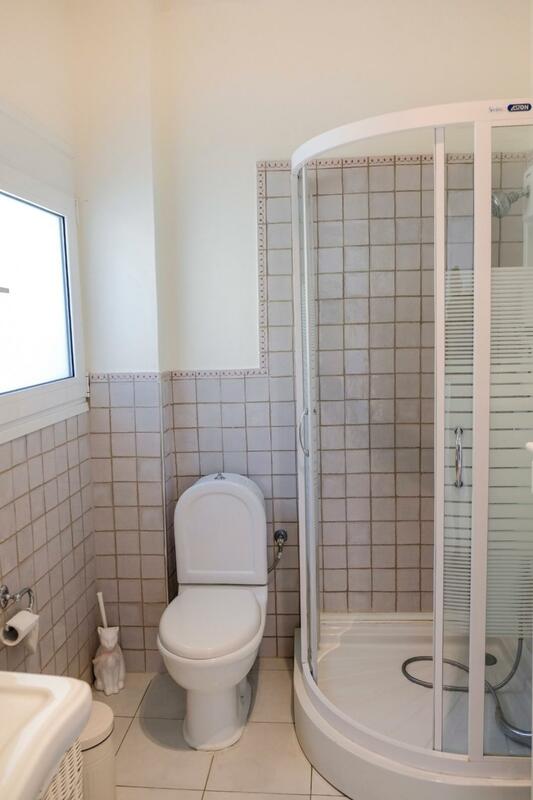 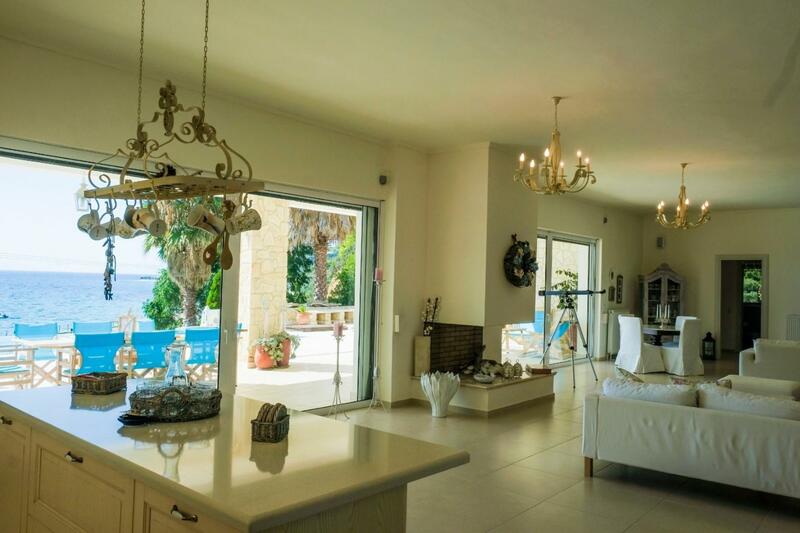 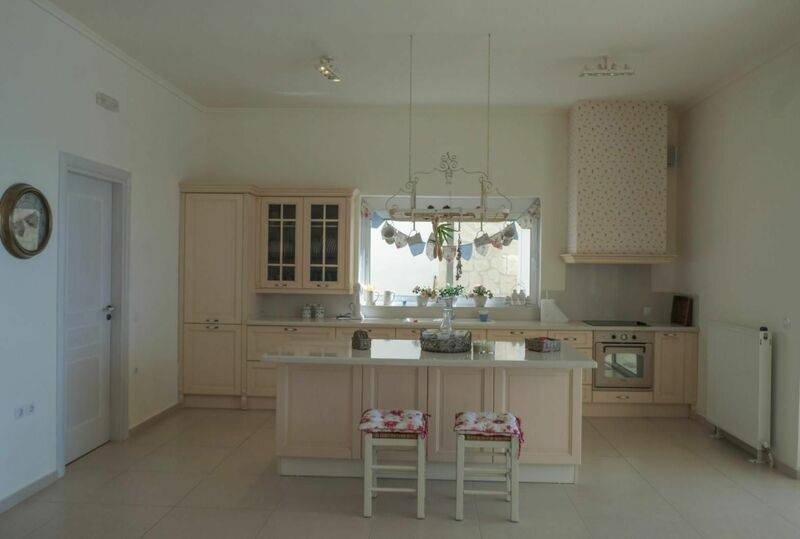 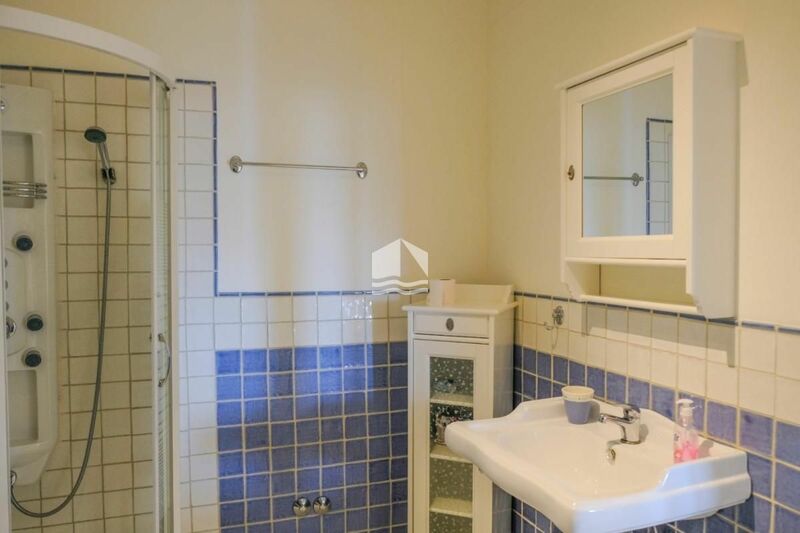 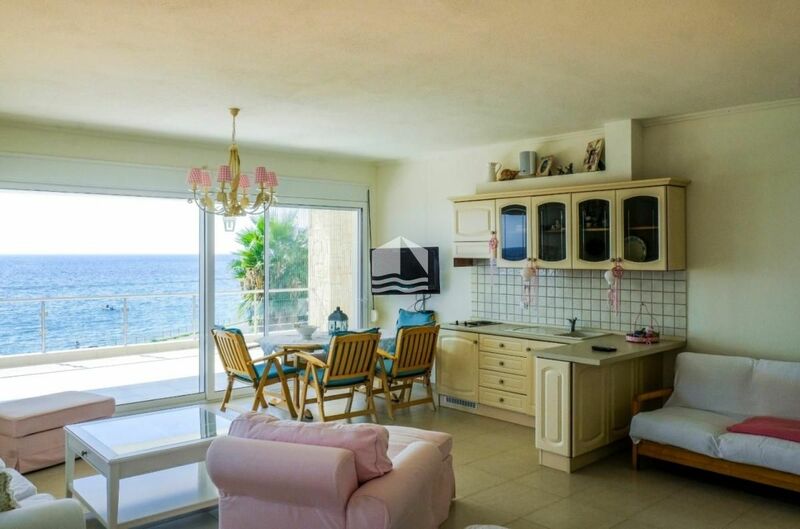 This autonomous villa has 450 m² of living space, divided into two floors, the first floor consists of a big 160 m² living room, a kitchen with a storage room equipped with freezers, 2 bathrooms and the 35 m² masterbedroom. 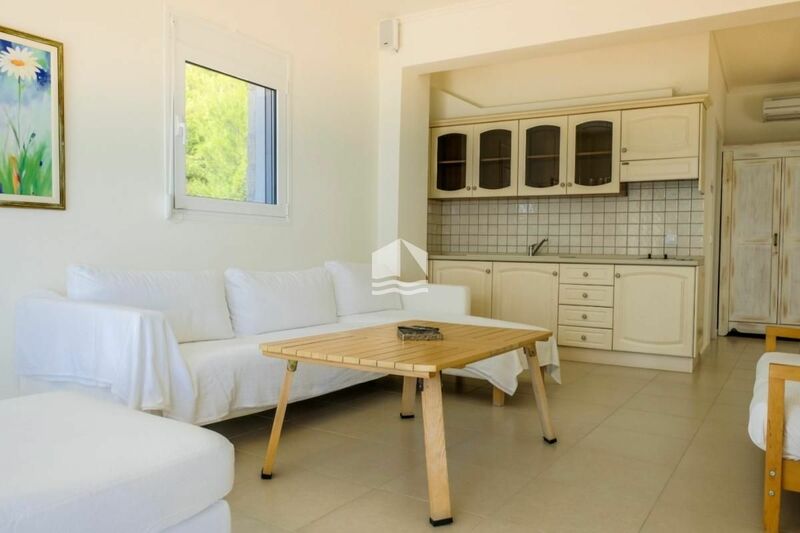 The second floor consists of 3 65 m² autonomous suites, each of them has a bedroom, an en-suite bathroom, a common shared space of a living room and a fully equipped kitchen. 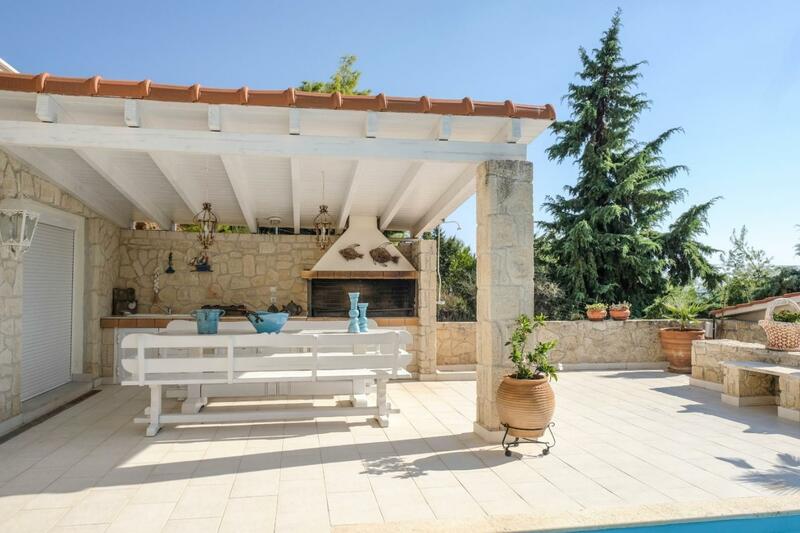 The outdoor space expands in three areas, two of them are adorned with verdant gardens and palm trees, while the last area is an expansion of the house and contains an outdoor veranda, the barbecue and the pool. 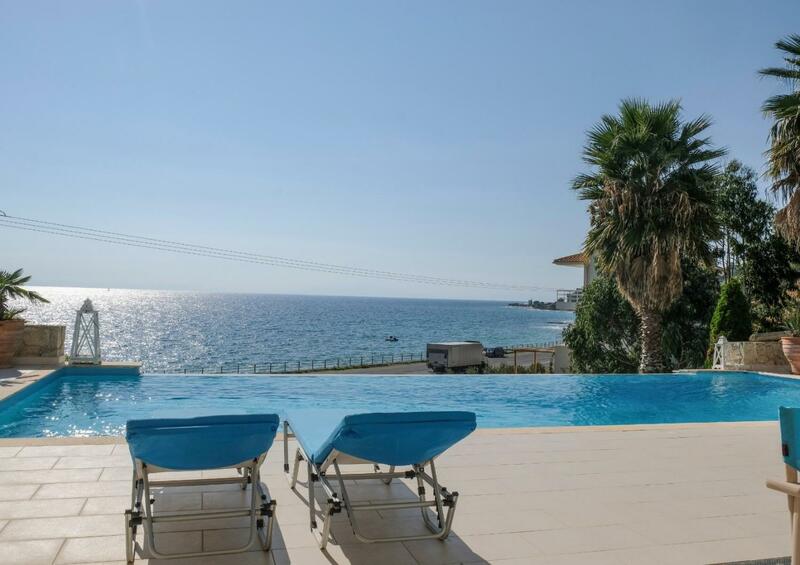 The pool area is fully equipped with outdoor tables, sun umbrellas and sunbeds and is ideal for creating moments of relaxation and pleasant memories· as well as having a tasty breakfast or the perfect night in. 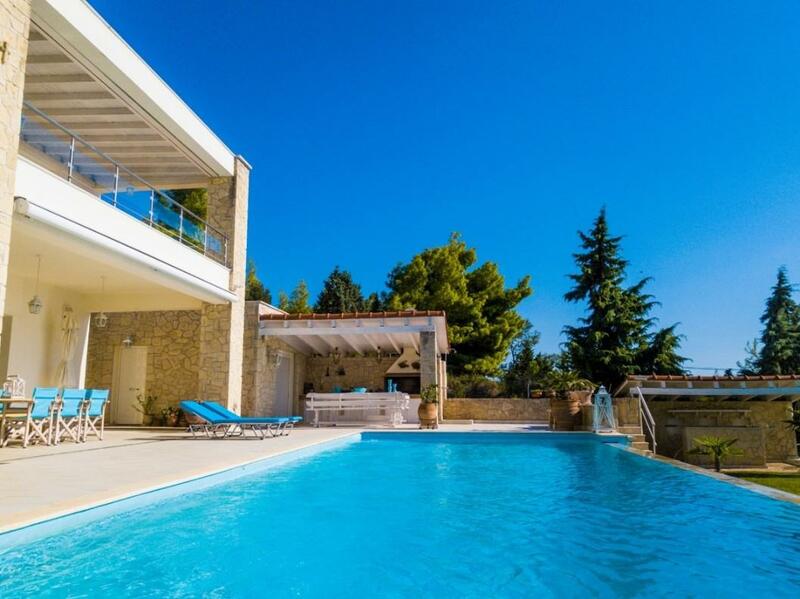 The exterior design pattern follows the interior approach, in white, gray and beige tones, highlighting the blue waters of the pool. 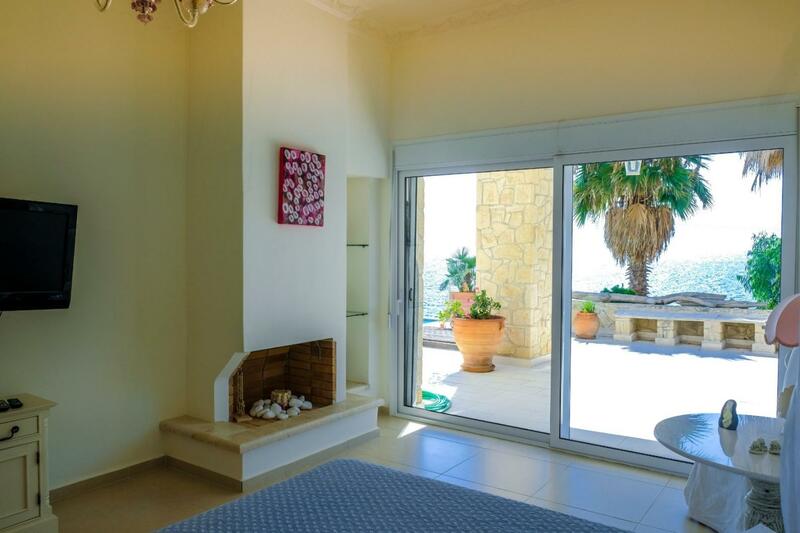 The walls are covered with stone, and the furniture of the veranda are created with natural resources.